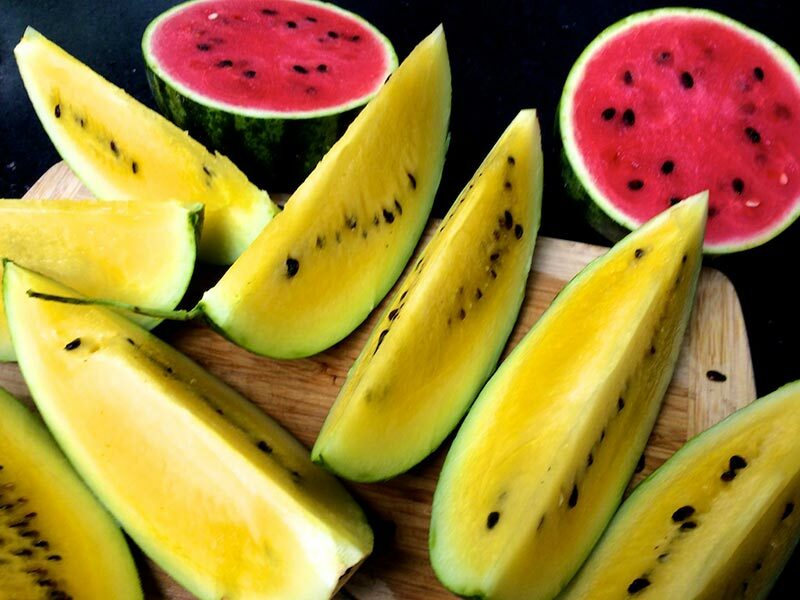 Nothing beats the taste of a delicious, sweet, homegrown watermelon during the hot summer months. 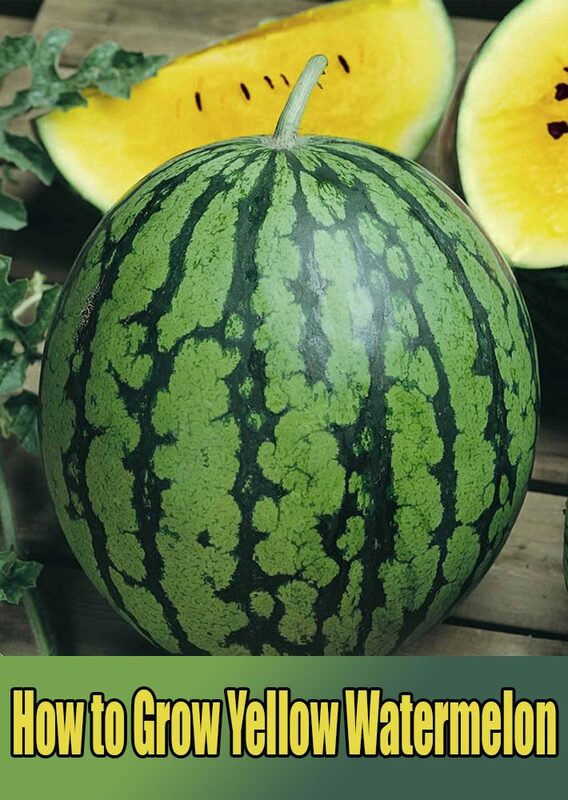 Gardeners have numerous varieties of watermelons to choose from, ranging widely in size, shape and color. 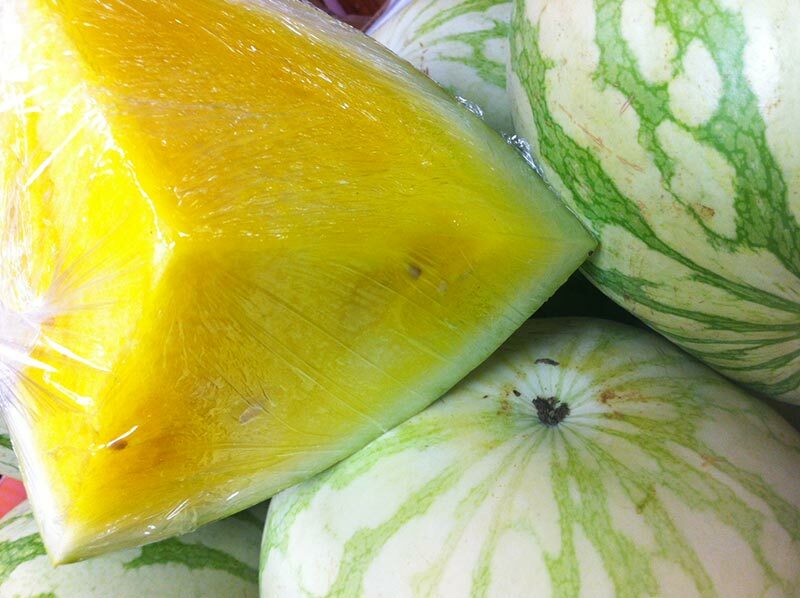 One watermelon that can be grown rather easily, and serves as a conversations starter due to its unique color, is the yellow watermelon. Thoroughly till your garden area. 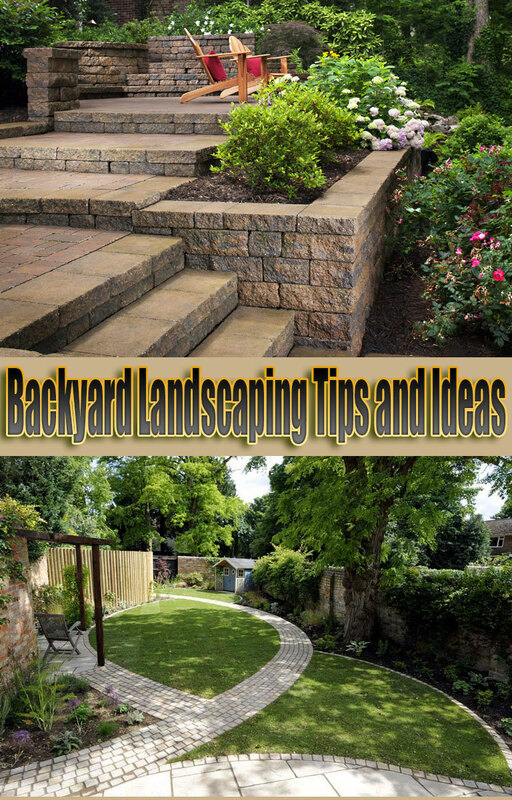 Remove all plant, grass and weed materials from the area once they have been loosened. Shake the excess dirt back into the garden. 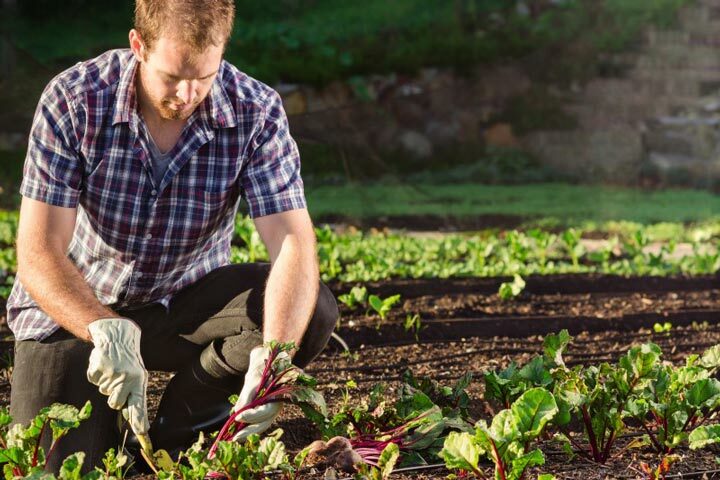 Work an appropriate organic fertilizer or compost material into the soil as you go. Build one mound of soil for every four seeds to be planted. Use a hoe to make mounds that are approximately 2 feet across the top and 8 to 12 inches high. The mounds of loose soil help the roots become established and allow excess water to drain. Level the top of each mound. 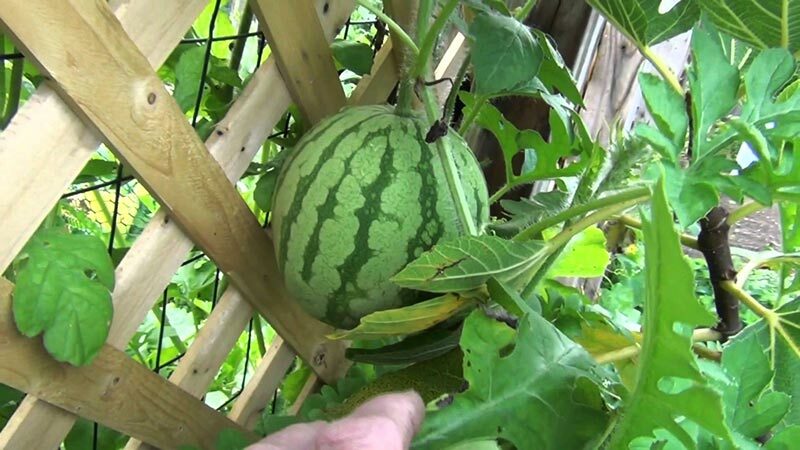 Use your finger to poke four equally-spaced holes in the leveled-off soil. Each hole should be about 1 inch deep. Deposit one seed in each hole and lightly rake the soil to cover the seeds. Be careful not to disturb the seeds during this process. Pack the soil lightly to keep the seeds from drying out too quickly when they are watered. Water the seeds. 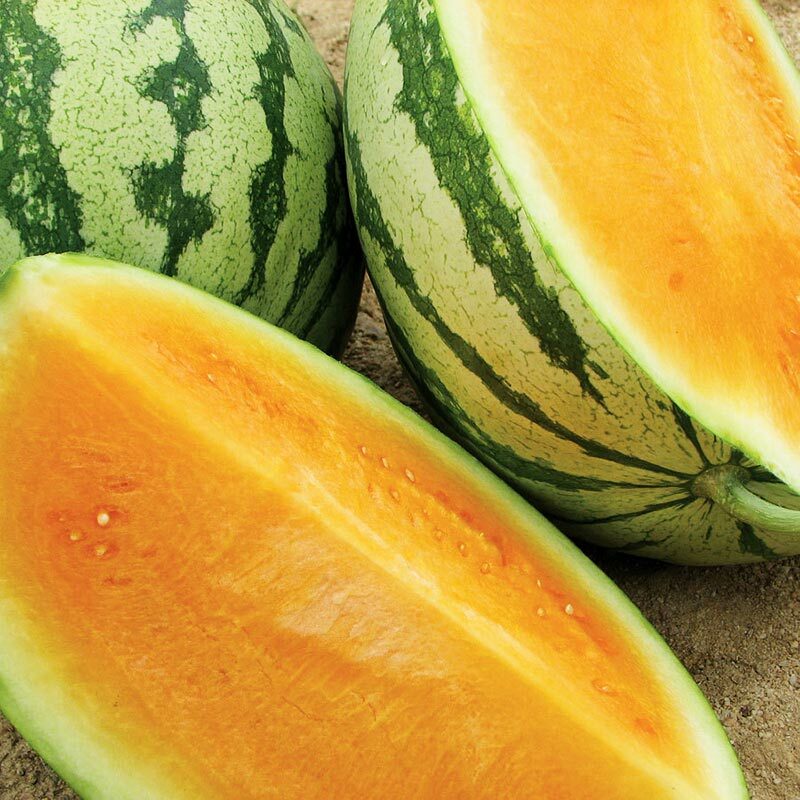 Provide adequate water to the seeds throughout the germination process to keep the surrounding soil moist. Plants should emerge within the first two weeks of planting. 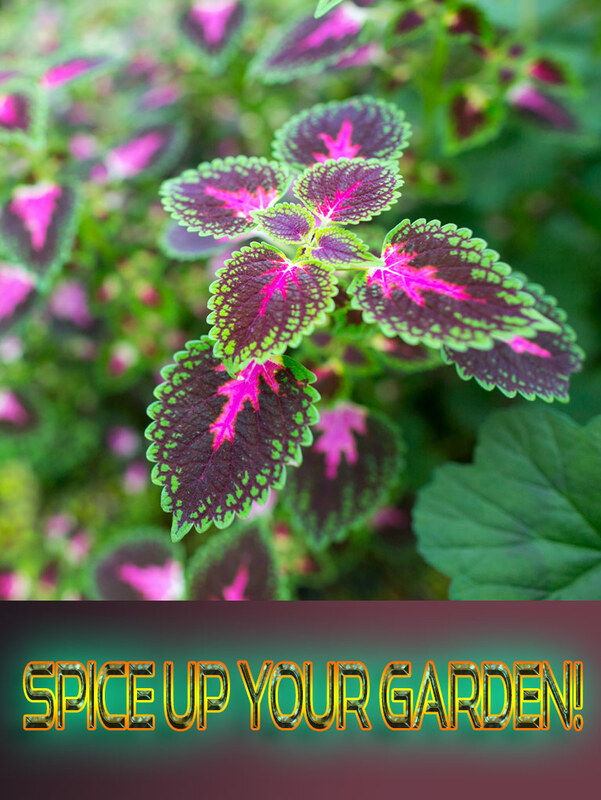 Place mulch around the plants once they have reached a height of 4 inches. The mulch will help retain moisture for the plants and prevent weeds from growing. Use straw, landscaping fabric or compost for mulch. If you use black plastic trash bags, remove them once the growing season is over. Weed the garden as needed, focusing attention on the base of the plant as well as ahead of where the vines are growing. In order to provide the growing vines with adequate moisture, water the plants approximately every three days once the flowers begin to bloom. Consider the size of your garden before planting. Each vine may grow several feet long, so it is important to provide them with ample growing room.